This Kids Outfit Store Will Make Your Little One Look Like A Superstar! Shopping for kids can be quite a task. The clothes have to be appealing, cute, fit perfectly, and most importantly, comfortable for the little ones. Chennai is lucky that way for it has One Friday. A clothing brand for kids from the age of one to 12. The store at VR Mall is splendid with a lot of choices. The white walls and fairy lights, make this tiny store a magical little place. All the fabric is mill-made and is tested at the in-house labs for chemicals. 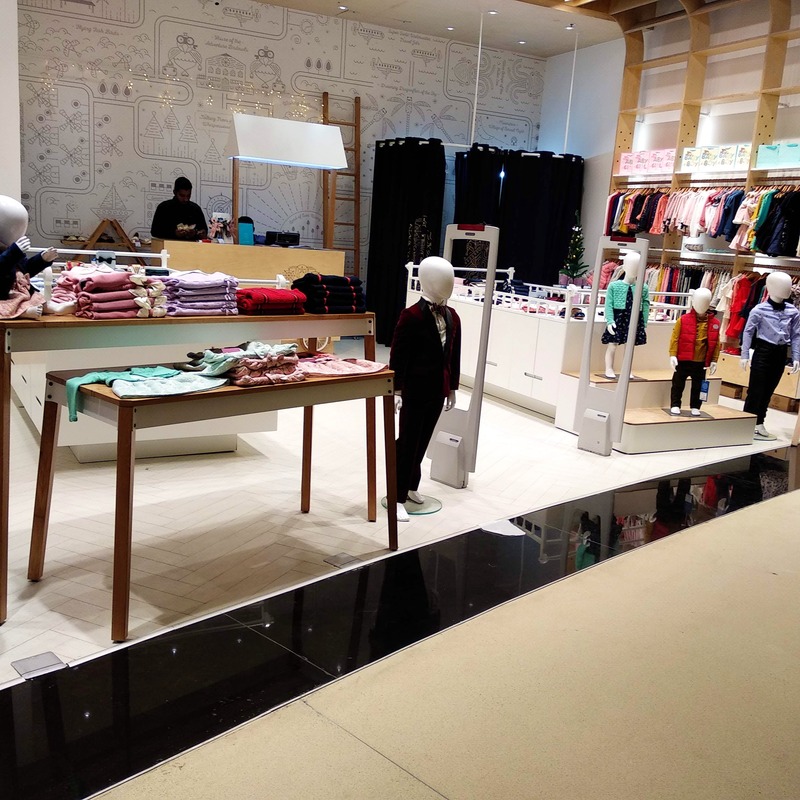 They have a variety of merch for your tiny tots from pants, jackets, waistcoats, dresses, skirts, crop tops, shirts, denim, your kid is for sure going to find his favourite clothes. We particularly liked their khaki pants. Pair them with a checked shirt, and a navy blue waistcoat, your boy is the heartthrob of the group. The pink frill sleeve top can be paired with a pair of blue denim for your little princess. Their party wear for girls is also extensive and trendy. So let your kids slay it in style with these fancy clothes that speak for themselves. The store is in one corner of the mall. So finding it could be a task.